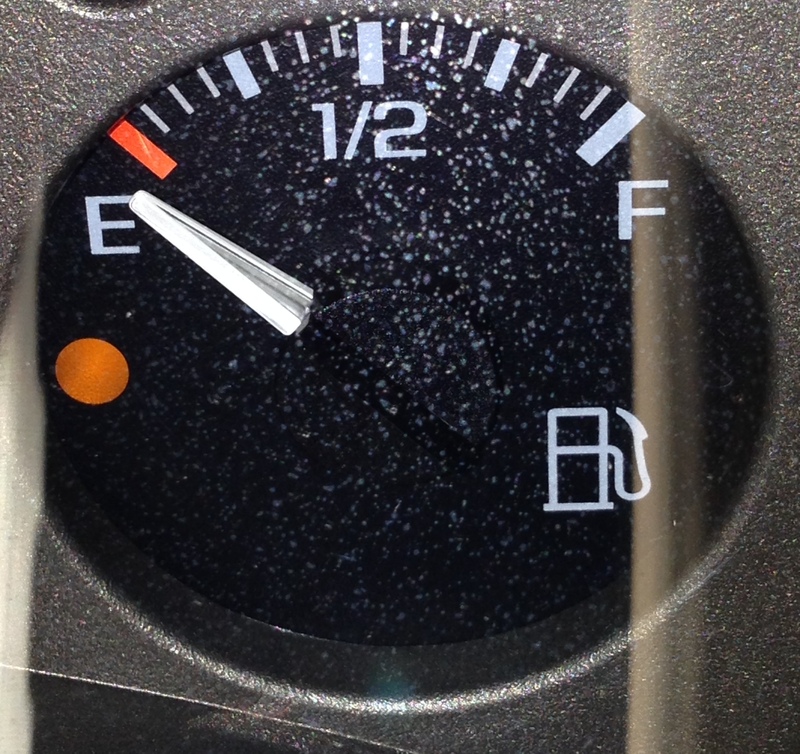 Do you ever feel like your life is running on empty? It’s as though you don’t have the strength to face the next responsibility, or the next crisis, or even the next moment. This is especially true in certain seasons of life where the overwhelming trials and difficulties seem to be rolling in as constant as waves in the ocean. Your strength is zapped, and you feel so weak that you can’t imagine moving forward on your own power. The great news is that God’s children have a constant and limitless power source. We can refuel our lives each moment of each day with God’s divine power. When we are totally empty of our own strength, we can become wholly filled and flooded full with God Himself!! He wants to fill your life to the brim with His grace and love. 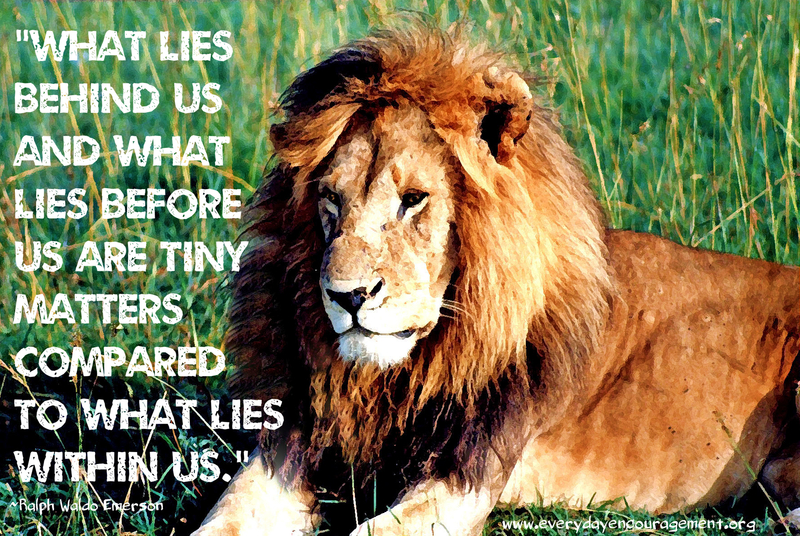 When we are strengthened with His Spirit in our inner being, we can do anything! (“I can do all things through Christ who gives me strength.” Philippians 4:13) So if you feel empty and weak, pull into God’s “refueling station” and ask Him to fill you full of His heavenly “soul fuel.” There’s never a shortage, and it’s always free!